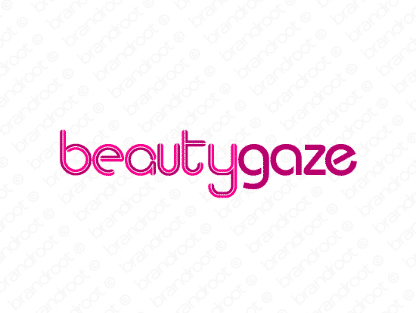 Brand beautygaze is for sale on Brandroot.com! A straightforward and noteworthy combination of beauty and gaze, which is a steady, intent look. A highly attractive and memorable name that will quickly give you brand identity. You will have full ownership and rights to Beautygaze.com. One of our professional Brandroot representatives will contact you and walk you through the entire transfer process.